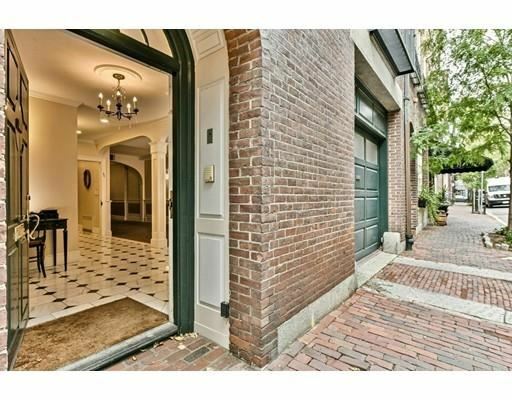 Robert Paul Properties is a local, privately owned real estate company in Massachusetts. 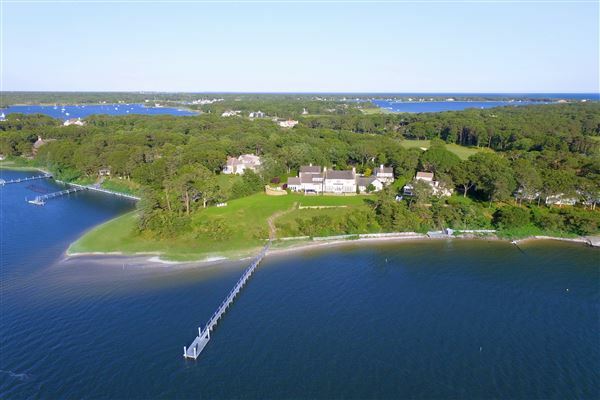 Built on a foundation of success with an experienced, hand-selected team, Robert Paul agents pride themselves on their community roots, unsurpassed professionalism, hyper-local knowledge and positive results. 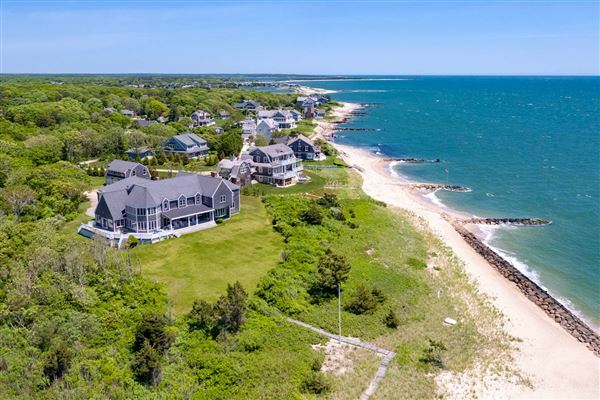 With a business model that includes a team of professional photographers, marketers and technology experts, the agents at Robert Paul have the freedom to focus their talents and energies exclusively on their clients. 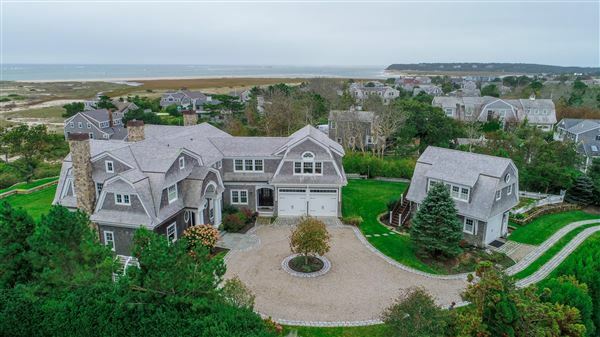 One of the leaders in luxury sales across Cape Cod and the South Coast, Robert Paul Properties has expanded their reach to include Boston, Cambridge and surrounds to be best positioned to serve clientele for both their primary and secondary housing needs. 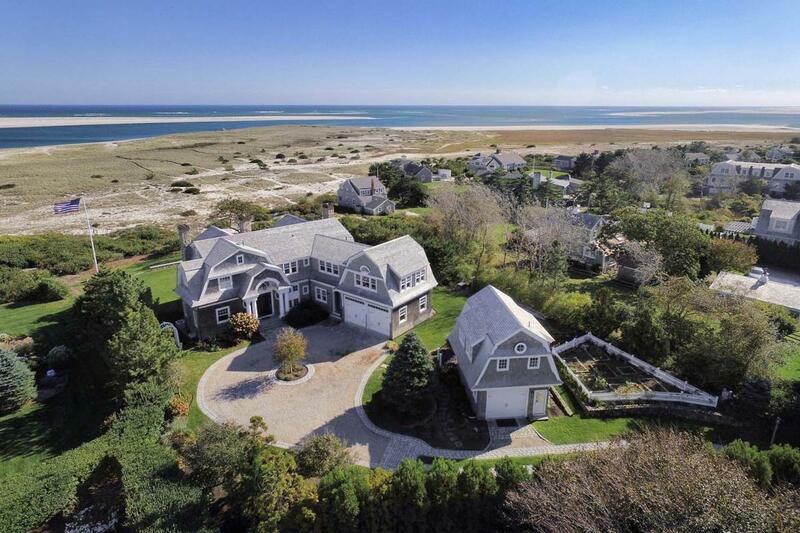 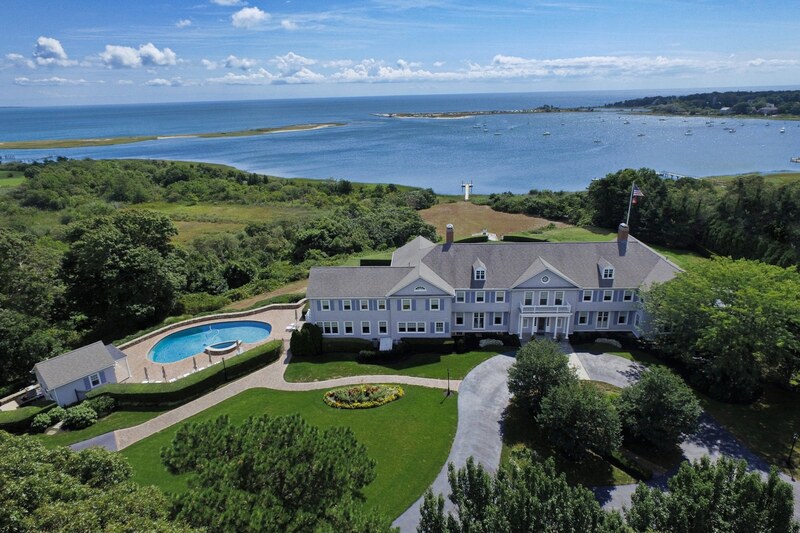 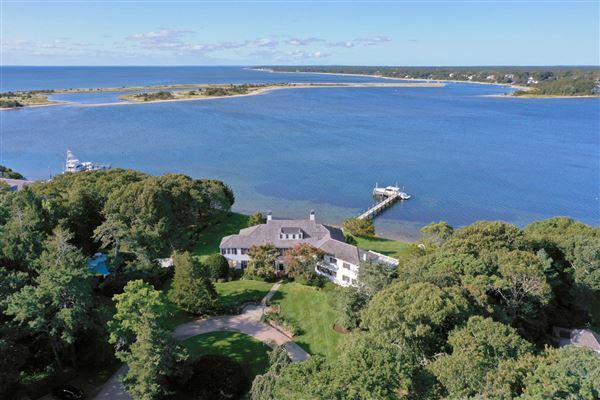 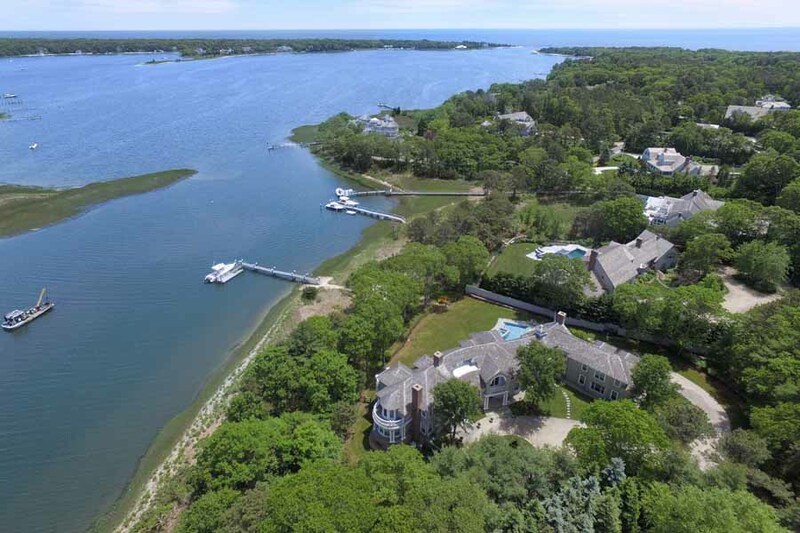 Focused on high-end urban, suburban and vacation homes, Robert Paul Properties has offices in Boston, Cambridge, Osterville, Falmouth, Barnstable, Dennis, Chatham, Provincetown and Marion.